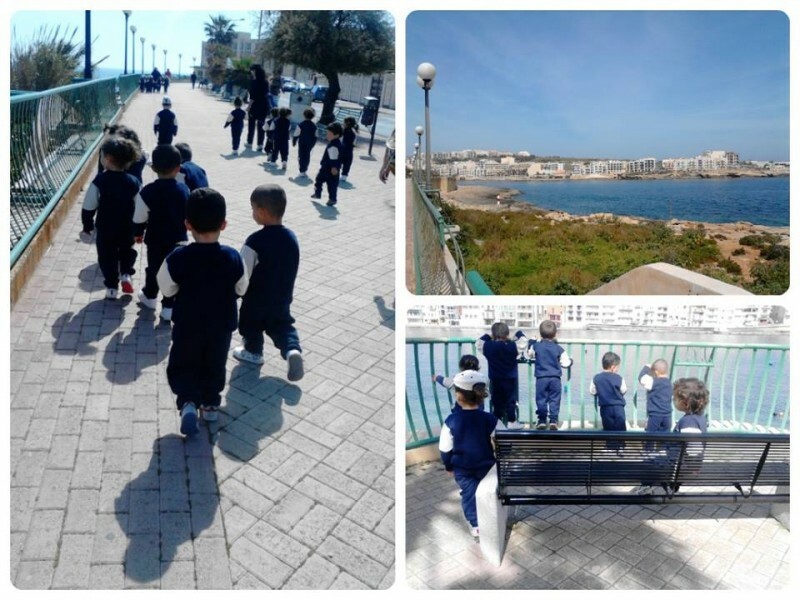 To promote physical exercise as part of a healthy lifestyle (HELP 2007, p.53), during this scholastic year Fun Walks were once again organised for all the pupils of Zabbar Primary A. The Fun Walk was held in Marsascala where the children walked along the picturesque promenade. The school was also sponsored with bottles of water by a local firm. These bottles of water were distributed to the children and the importance of drinking water was emphasised (HELP 2007, P.25).